One of the areas we specialize in is bathroom installations. We can create your dream bathroom for you from design to full fitting and tiling. If you want to totally start from scratch we can move or build new walls, re-plaster walls and ceilings, move water, waste, heating and soil pipes. New lights and other electrical work can also be carried out to building regulations. 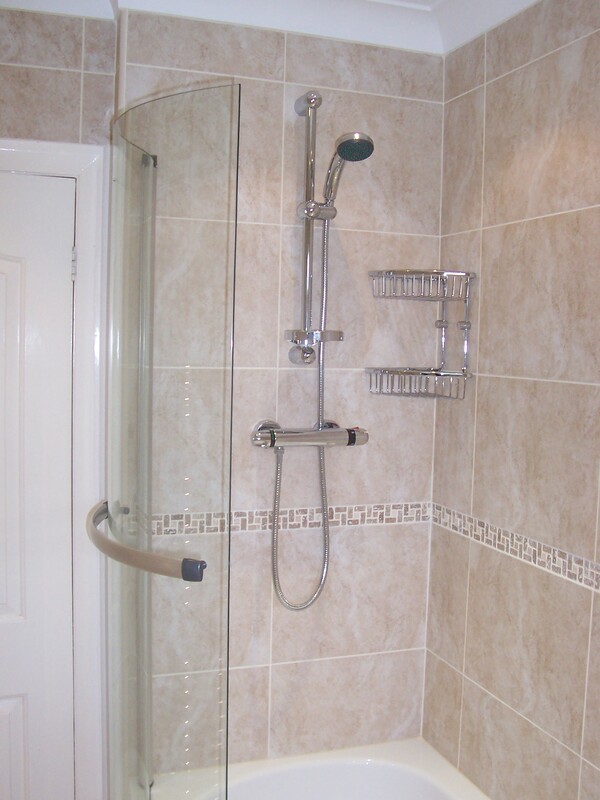 We are happy to supply and fit full bathroom suites and all materials or fit suites you have bought yourself. En-suite rooms are a very popular addition to a property and can add extra value to your home as can a downstairs toilet. These options may not cost as much as you think and can be built for a very reasonable cost.